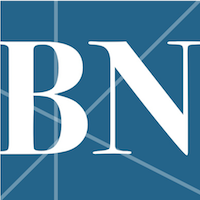 On Monday, Normal Town Council members voted six to one in favor of the Ecology Action Center’s “20-Year Materials Recovery and Resource Management Plan” to guide waste management for the Town of Normal, the City of Bloomington and McLean County. The plan seeks to address plateaued recycling rates amid the McLean County Landfill’s projected closing within the next few months. 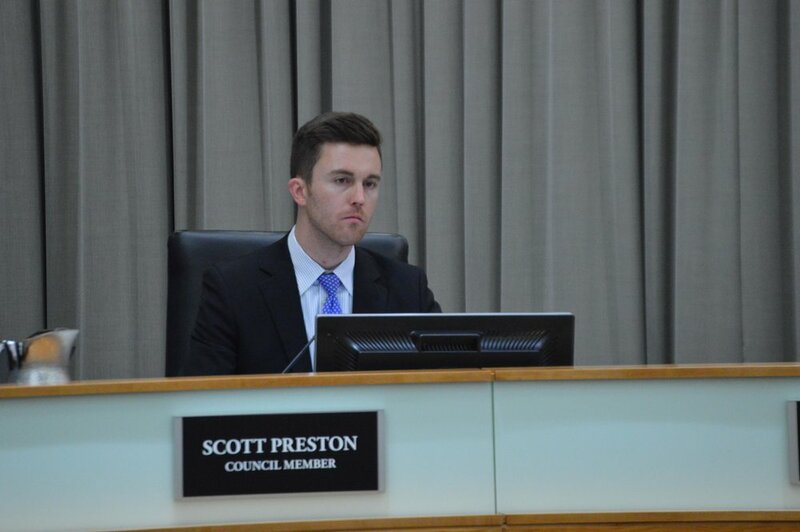 Council member Scott Preston cast the opposing vote, voicing concerns that the plan’s suggested recycling mandate may unfairly target owners of multi-family residences. No specific data shows how much of the recoverable materials currently going to the McLean County landfill comes from multi-family properties, said Michael Brown, Executive Director of the EAC. Preston said he would struggle to support an ordinance mandating multi-family property recycling without that data. Brown said the EAC conducted conversations with multi-family property owners throughout the two-year development process and found that few offered recycling for their tenants, although company representatives expressed “a surprising amount of support” for an ordinance mandating that they do so. Normal City Manager Mark Peterson said an ordinance is just one idea to move past stagnant recycling rates in the community. Also during Monday's meeting, Council members unanimously appointed Jay Tamala to the Town’s Human Relations Commission. Tamala works as an IT analyst at State Farm, serves as co-chair of the Minority and Police Partnership and volunteers at the Ecology Action Center and Community Health Care Clinic in Normal. He will serve on the commission through March 31, 2022. Peterson said in the near future he and Town staff will bring a resolution before the Council requiring that multi-family property owners provide an on-site recycling option. The waste management plan will go before the Bloomington City Council for consideration before it’s submitted to the Illinois Environmental Protection Agency. The McLean County Board already approved the plan without any changes on January 16.